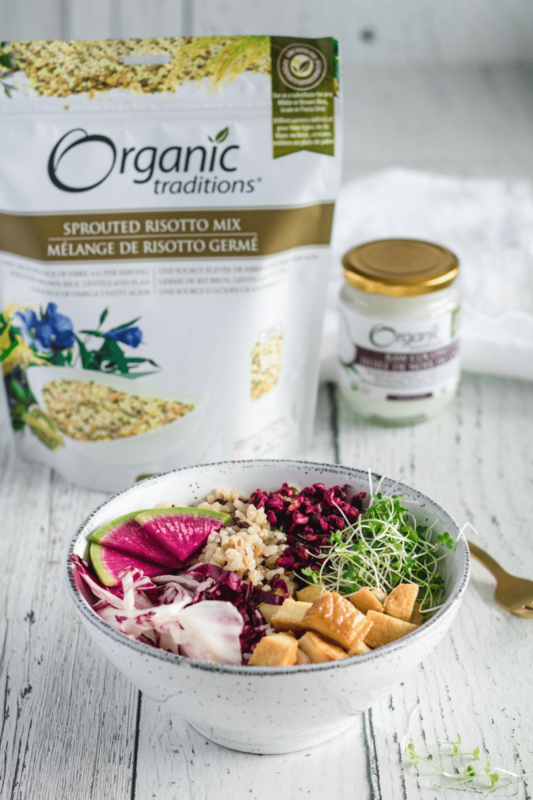 Every macro bowl starts with a good base–in this delicious situation, an organic sprouted risotto mix from Organic Traditions. From there, you build on it using the ingredients you love. We used watermelon radish, radicchio, smoked tofu, micro greens, and dried pomegranate. 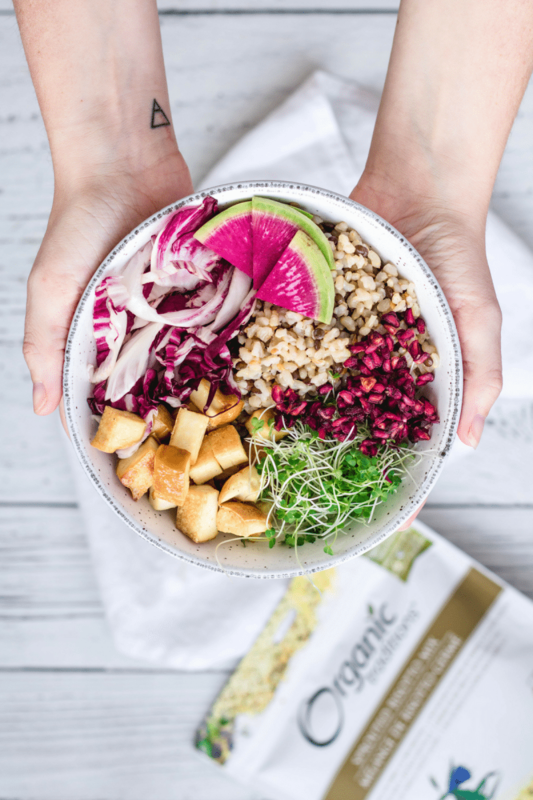 Our macro bowl featuring Organic Traditions sprouted risotto mix and dried pomegranate. This sprouted risotto mix is a new discovery for us. 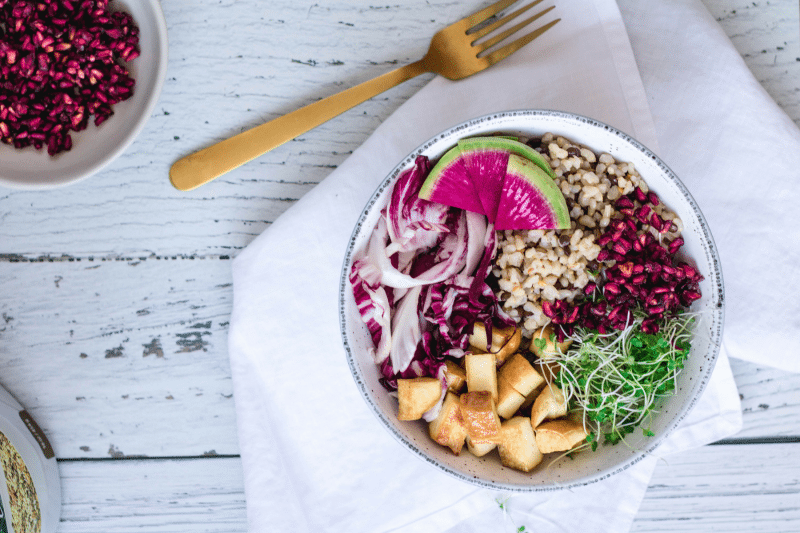 We’ve used it in the savoury bowl you see here, but have also added it to oatmeal for some extra nutrients. Sprouted risotto mix is ready in 30-45 minutes. Add a little coconut oil when cooked and you’re ready to roll! When it comes to meal prepping, I get why so many of you love it and swear by it. What I’m not sure about yet, is whether I prefer to prepare ready-to-go meals or prep a bunch of different ingredients that I can use to build meals throughout the week. The struggle…! Christopher loves to be able to just grab a container from the fridge and take it with him to work. I’m a little less inclined to do that. What I do know is that however I meal prep, I usually end up eating a lot better. When I’m hungry, I don’t like to wait for my food. Can you relate? To keep my hanger at bay, I’ll typically cook up a large batch of sprouted risotto mix, rice, or quinoa. It keeps well in the fridge for about 5 days, and I can use it in so many different meals. I can make macro bowls, I can add it in tacos or burritos, or I can turn it into a salad. For me, variety is key. Eat the rainbow! Bright, colourful foods are nutrient dense! According to our friends over at Organic Traditions, “Sprouting turns a simple seed into a superfood”. The process usually involves soaking seeds, nuts, or legumes in water for a period of time. By doing that, you’re essentially creating the conditions for a seed to go from dormant into a plant. Basically, you’re awakening the nutrition. 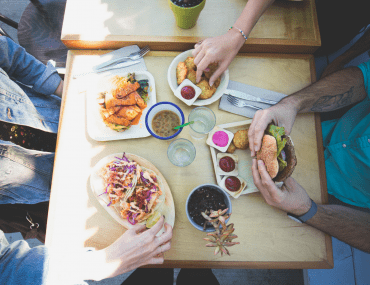 Who doesn’t want to get more nutrients out of their food? Plus–when you’re sprouting, it disables the phytic acid found in seeds, legumes, and nuts. Still not sure what that means?… I feel ya. I had to do some reading when I first heard about sprouting. 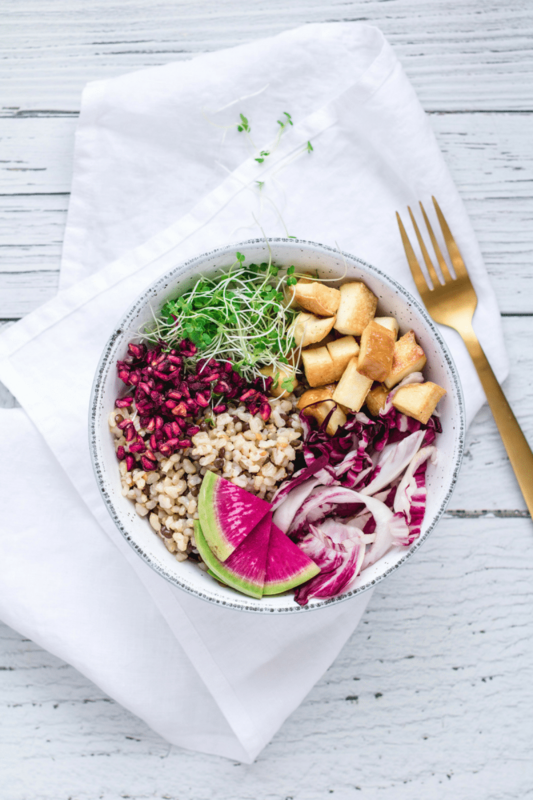 When it comes to phytic acid, what you need to know is that when it’s present, minerals aren’t absorbed as readily (ex: magnesium, calcium, iron). 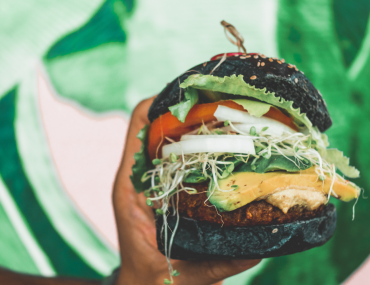 As if that wasn’t reason enough to make sure you eat sprouted foods, sprouting also makes things easier to digest. Think legumes aren’t for you? Maybe you just need them to be sprouted! Want to know more about the benefits of sprouting? Head on over here. For a quick and easy tropical topping, check out our mango salsa recipe!